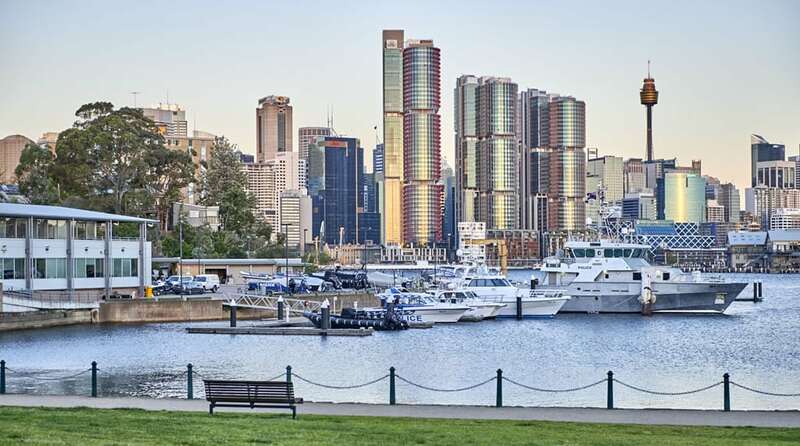 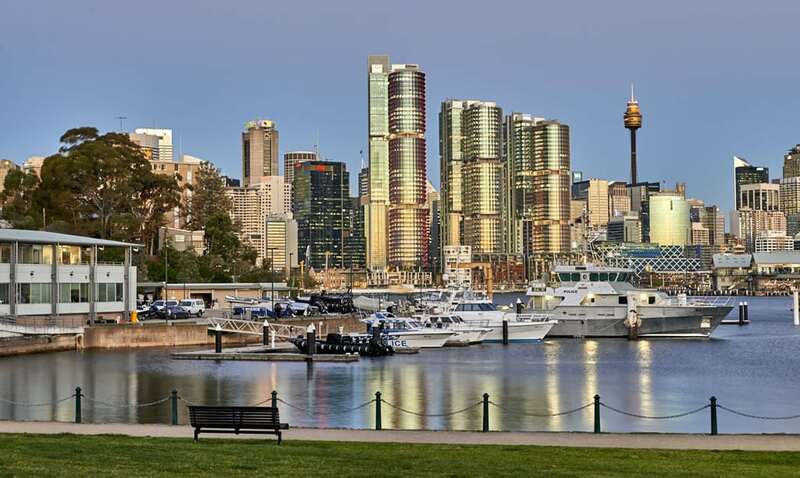 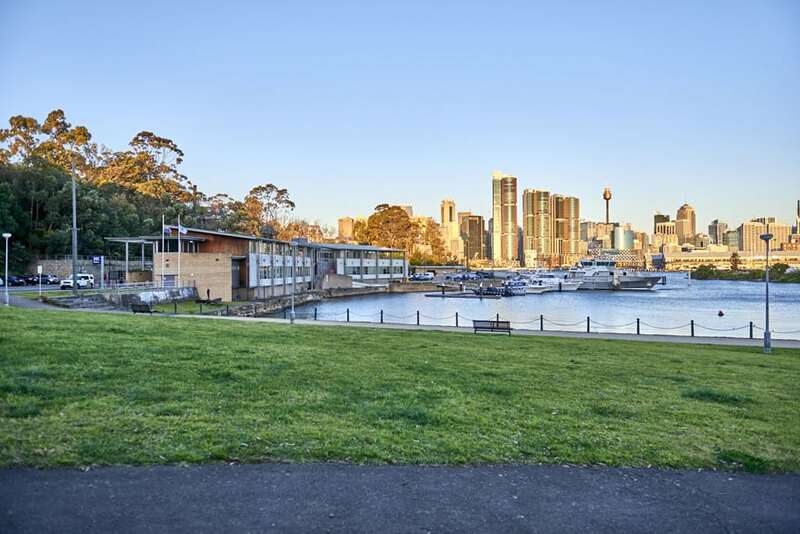 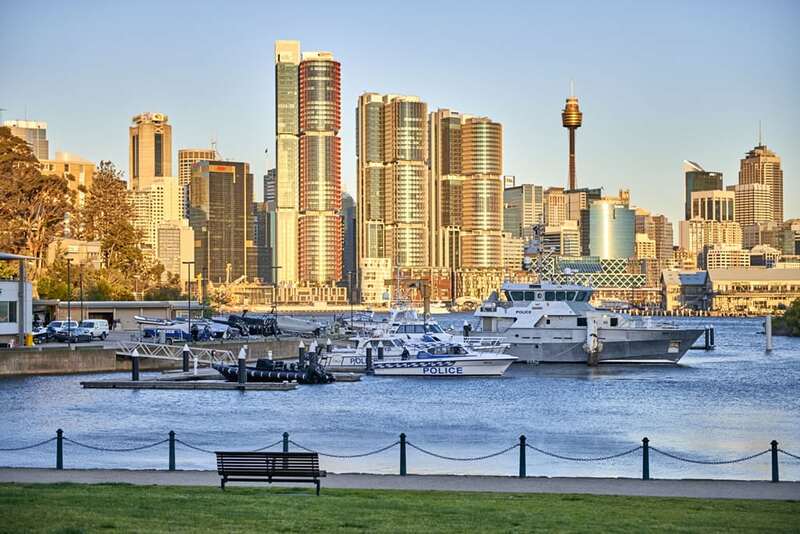 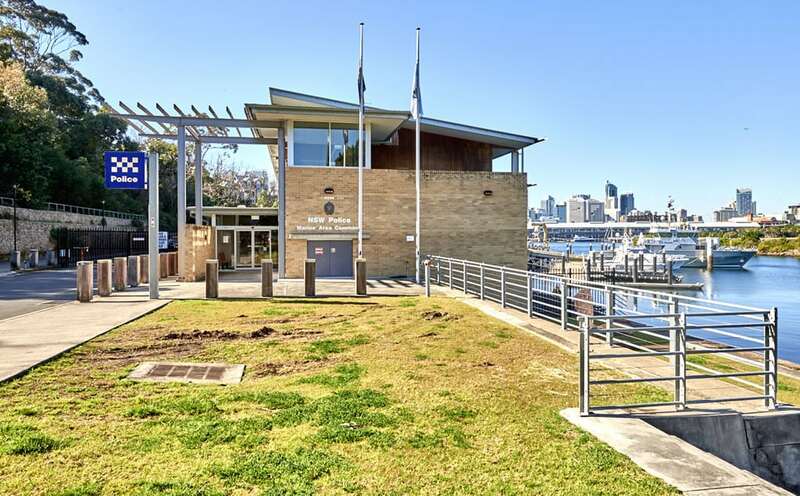 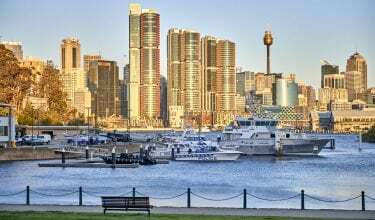 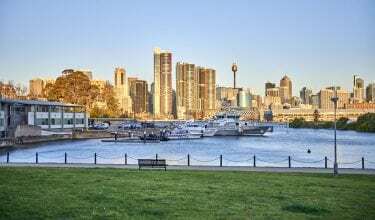 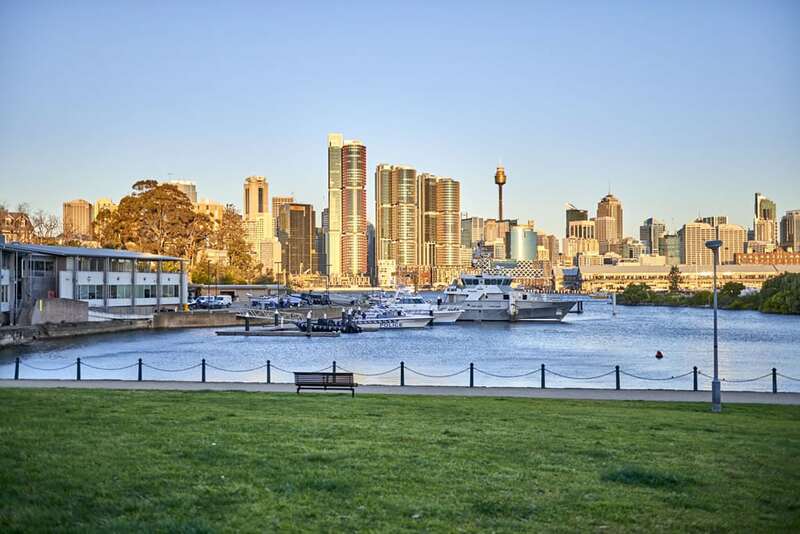 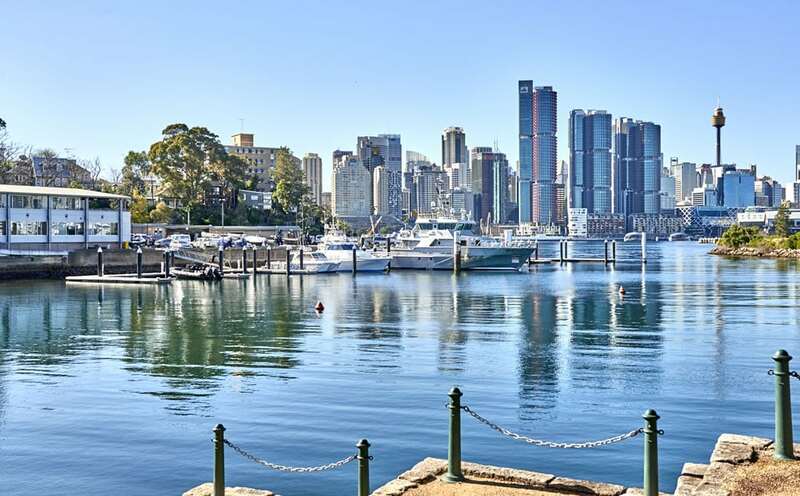 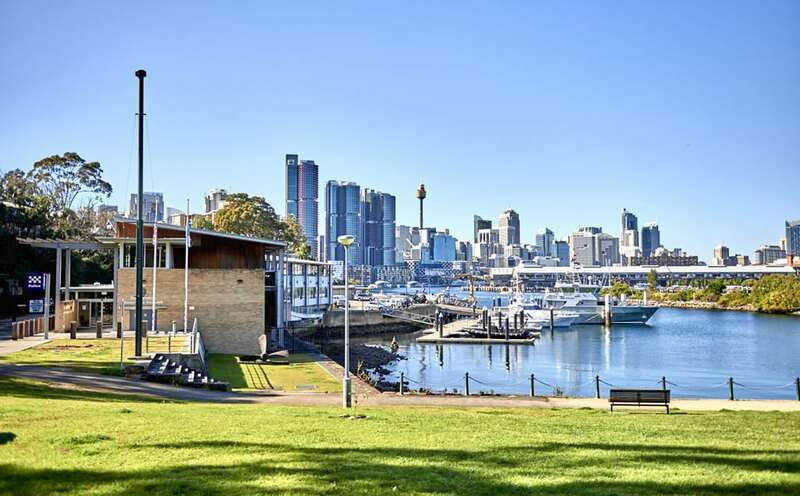 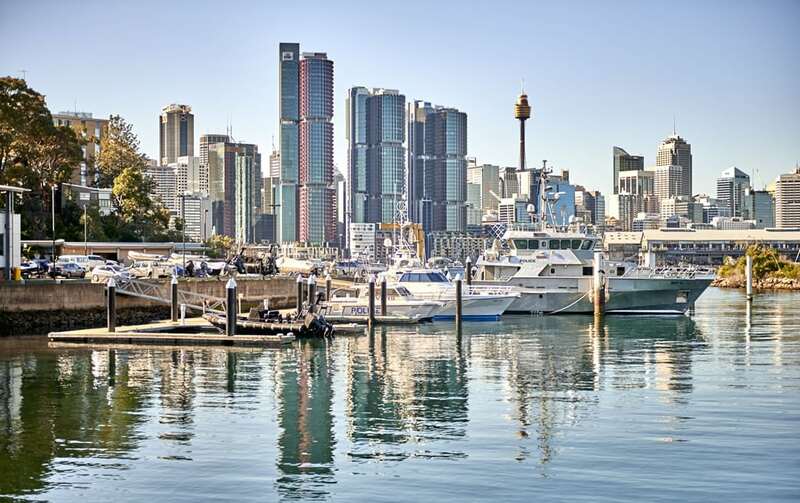 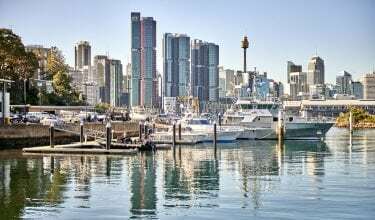 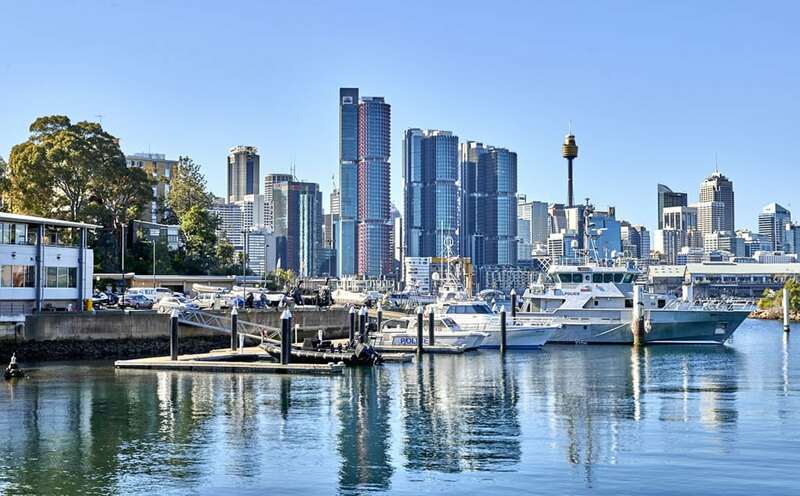 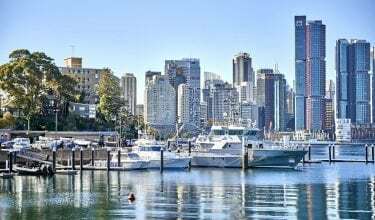 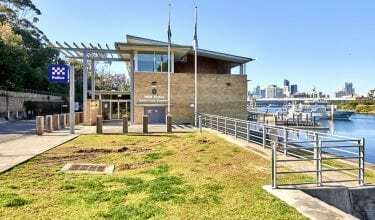 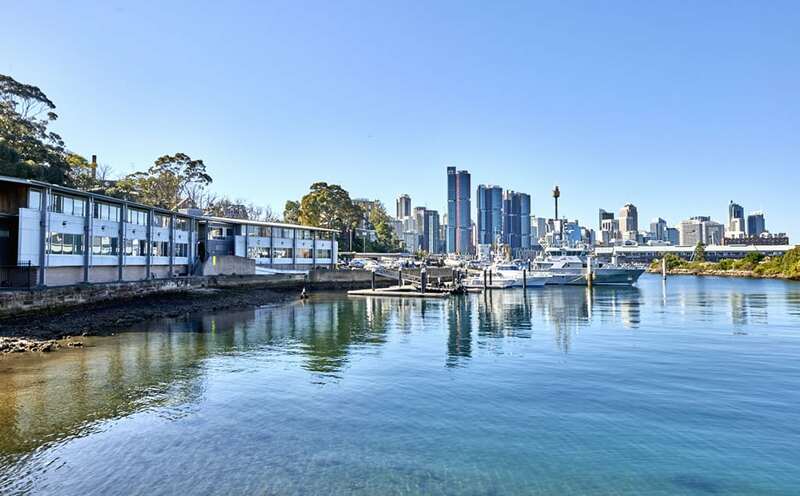 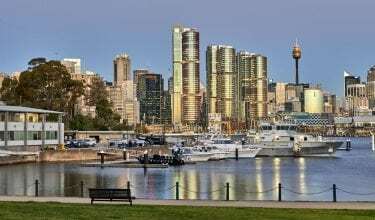 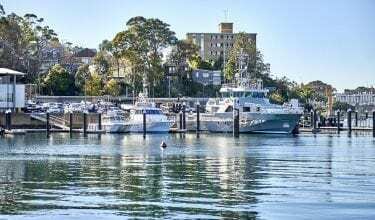 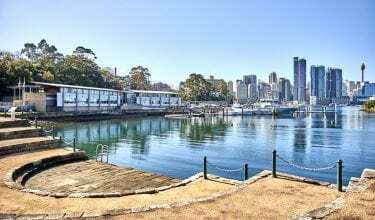 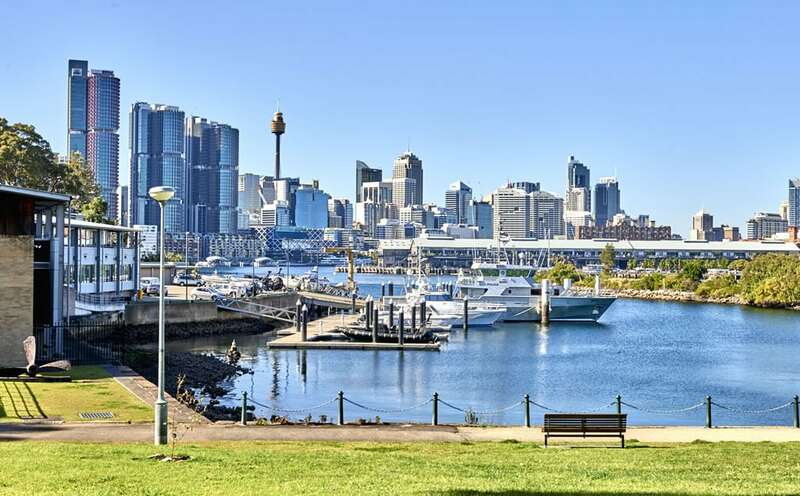 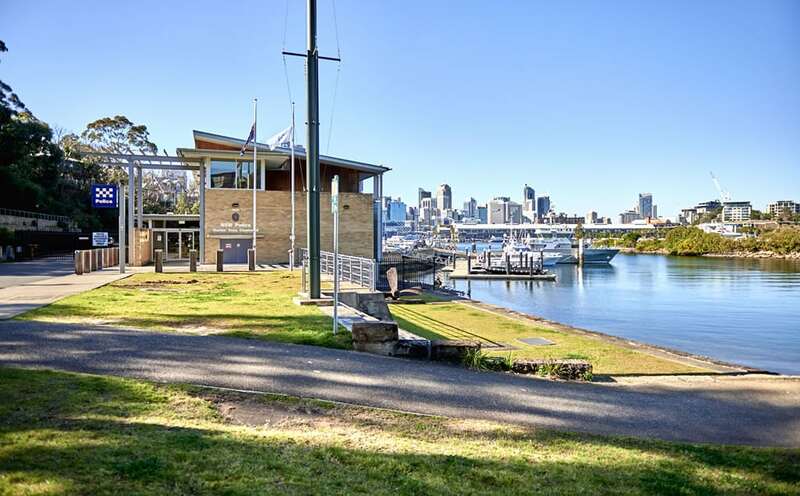 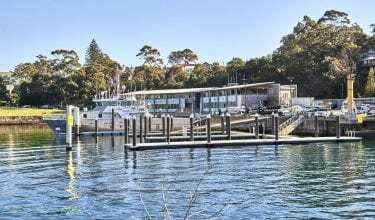 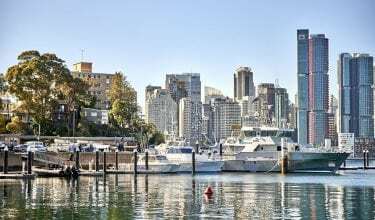 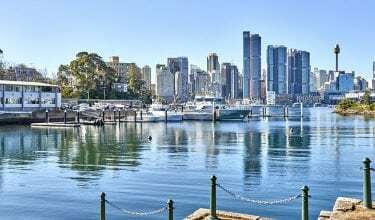 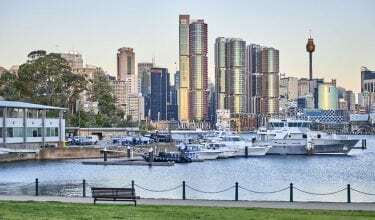 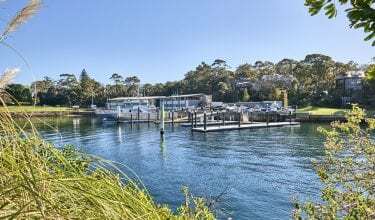 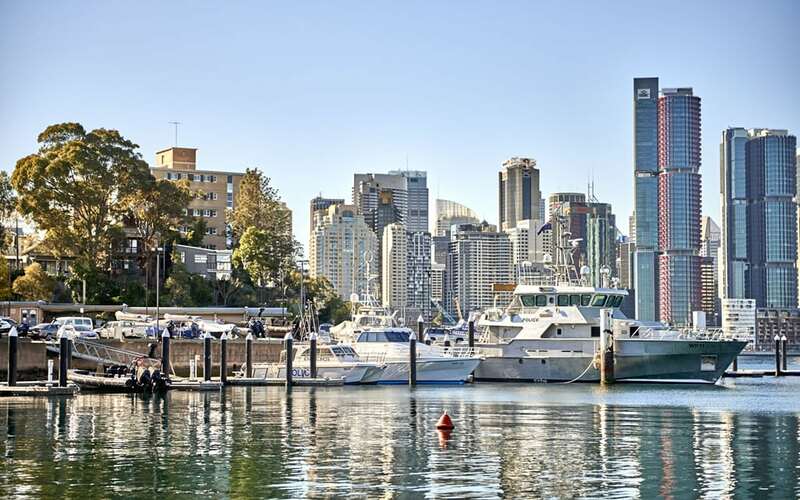 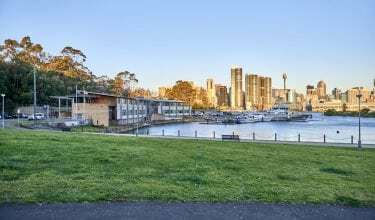 The Sydney Water Police Marine Area Command base at Balmain is a floating concrete marina with all facilities, where police vessels and personnel are strategically located to oversee maritime law enforcement and the coordination and control of marine search and rescue. 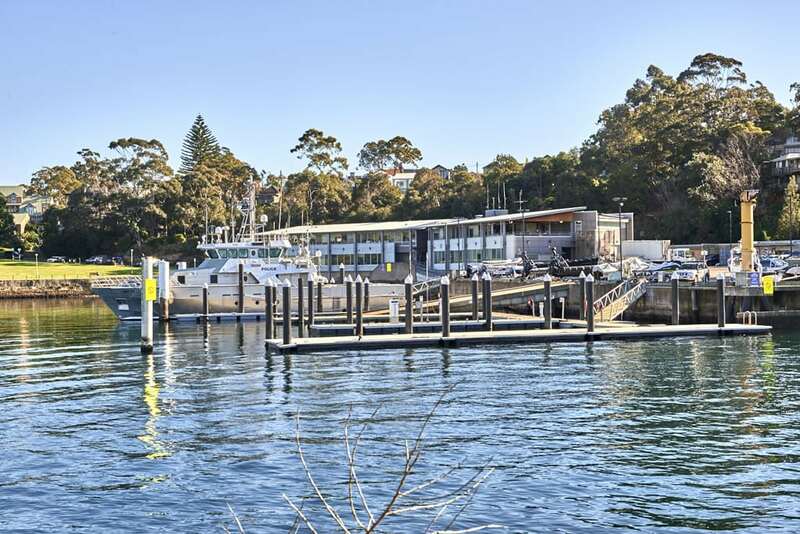 The client came to us wanting a bespoke floating marina capable of berthing a range of commercial sized Police Vessels (2 tonnes to 300 tonnes) as well as providing wave attenuation capacity and pedestrian access for emergency and conventional use. 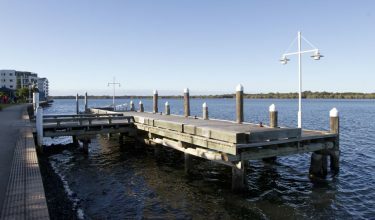 The key challenges we could see for this project were different berthing requirements and building a wave attenuation capacity into the conventional pontoon arrangements. 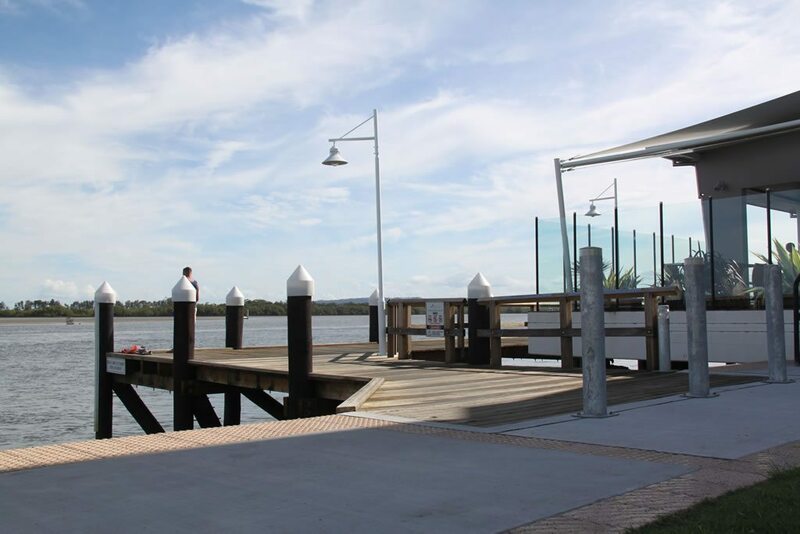 We overcame these challenges with provision of an external deep drafted pontoon system widened to attenuate the incident ferry wash waves which were the principal design waves. 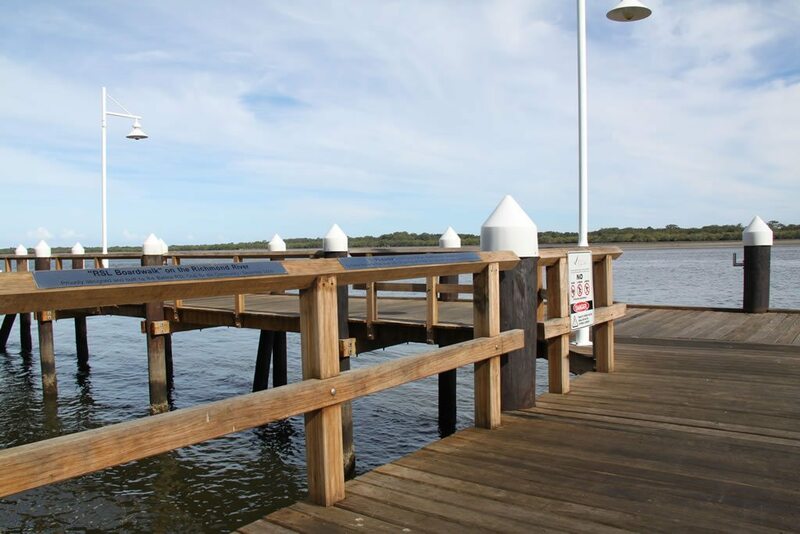 Piles and pontoons were sized to suit the berthing locations for the different sized vessels. 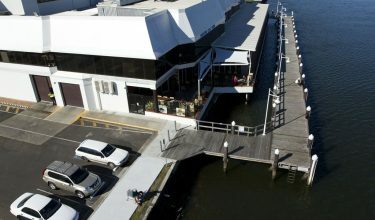 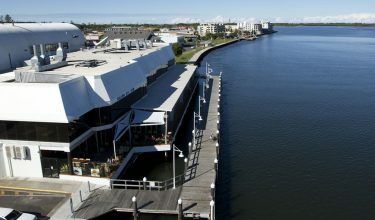 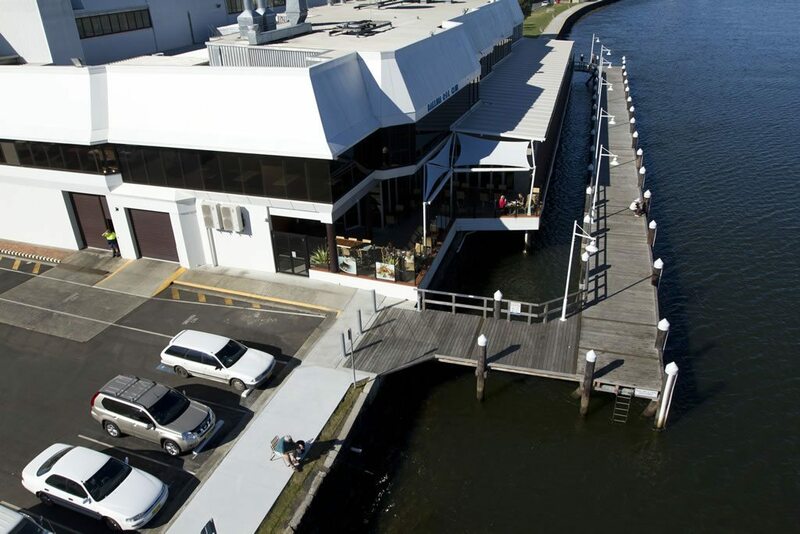 Ardill Payne & Partners were responsible for the Structural Design and Certification of the Marina. 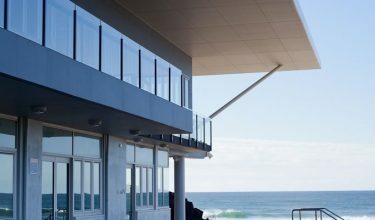 The project took 7 months to complete. 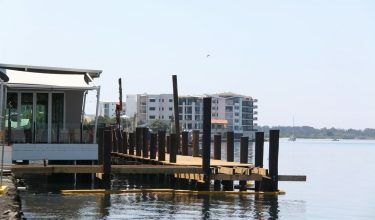 The budget for the project was $1.5million. 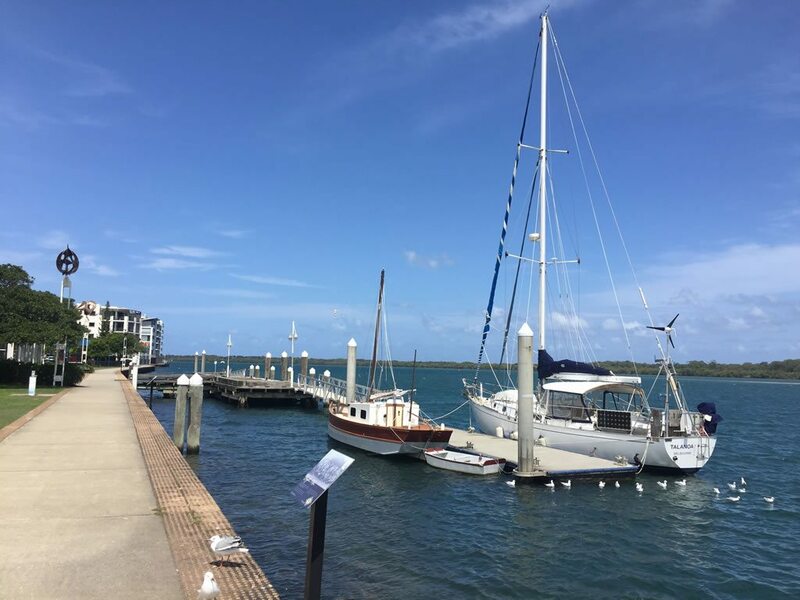 There were many aspects of this project to be aware of, including different berthing requirements, a sloping seabed, and minimising long term maintenance. 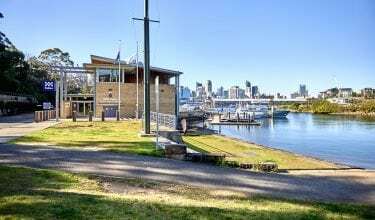 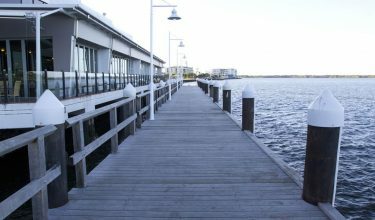 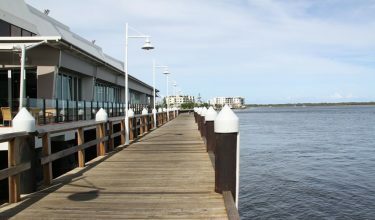 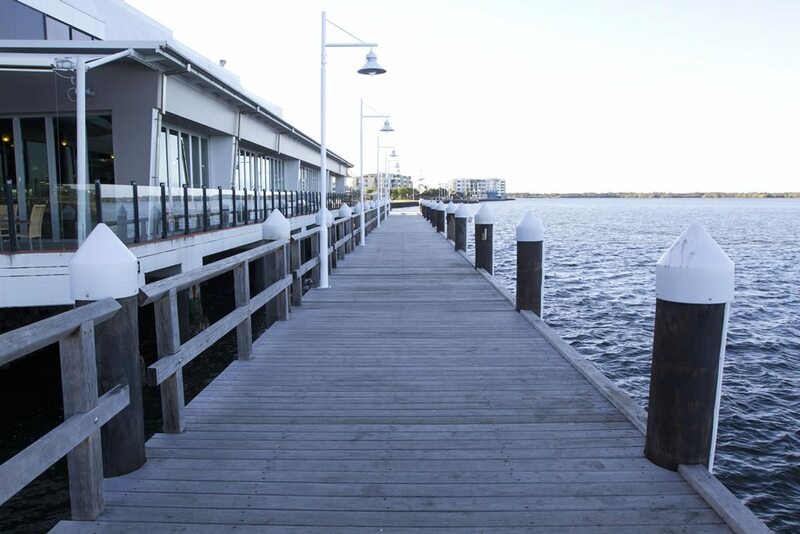 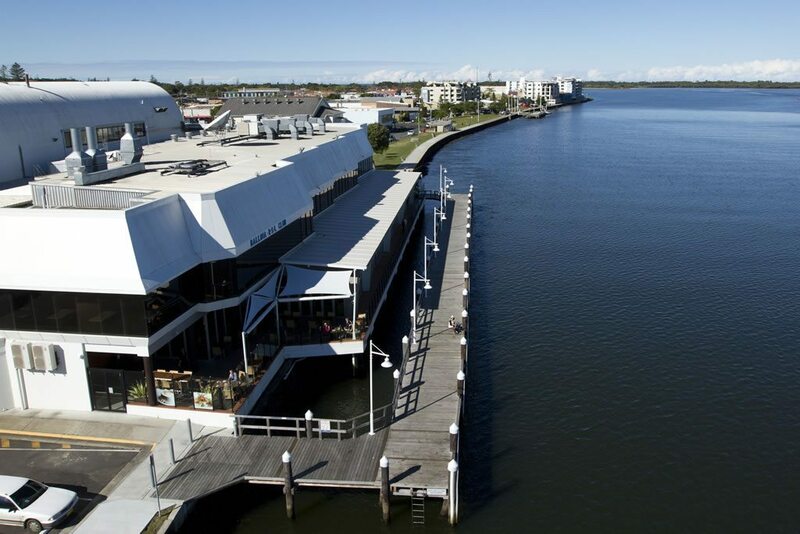 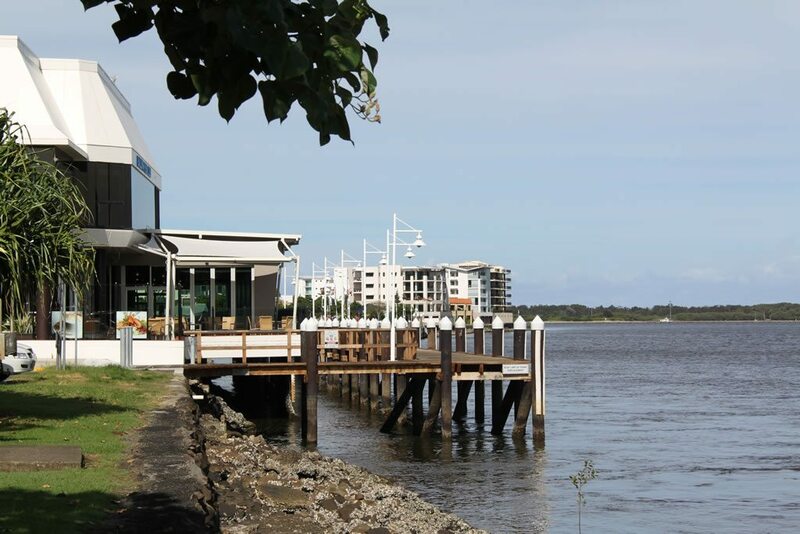 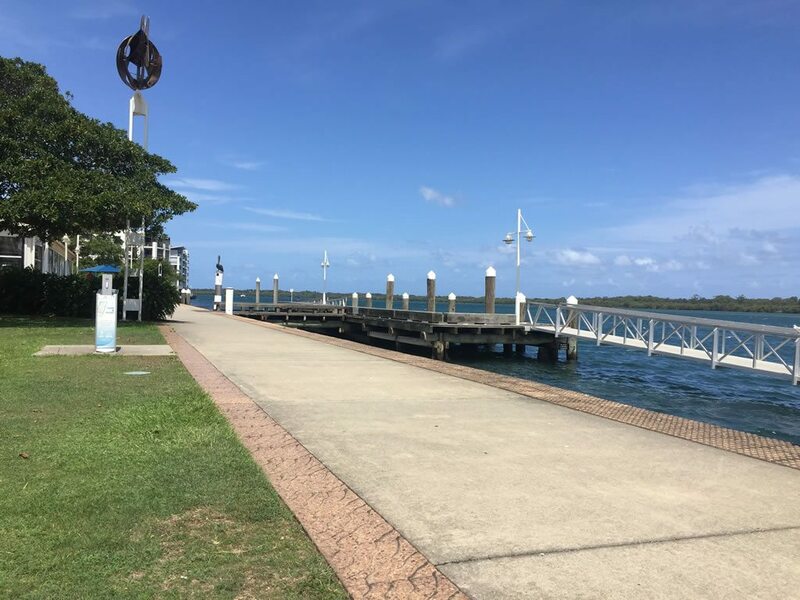 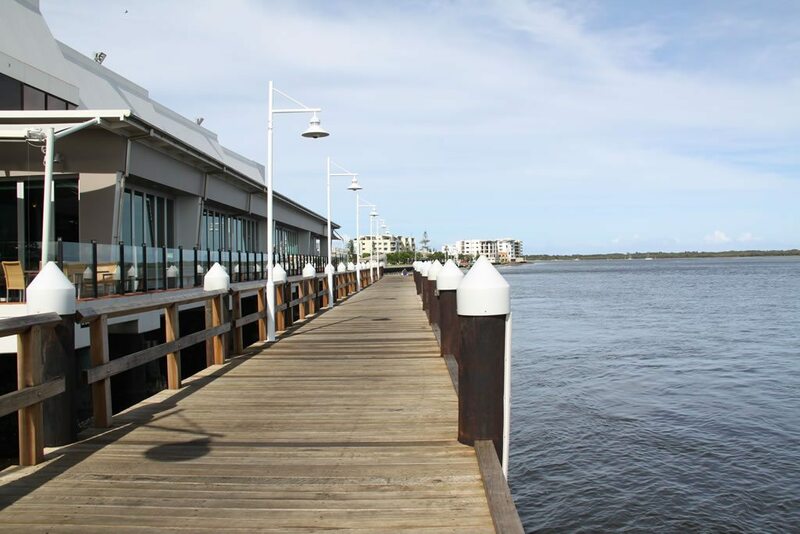 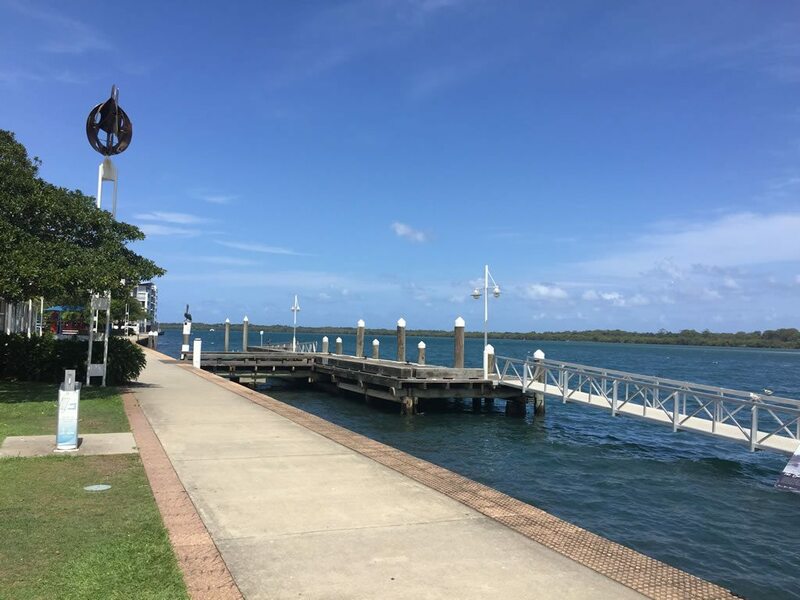 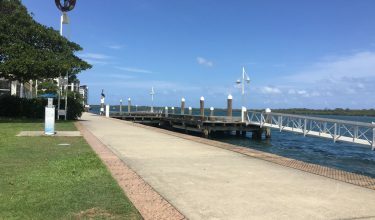 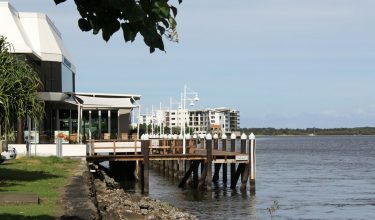 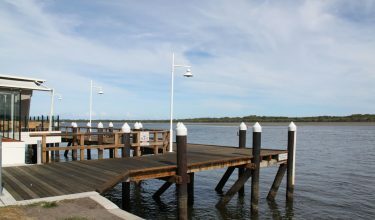 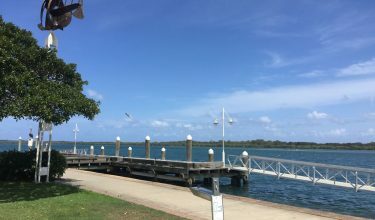 The client came to us wanting a pedestrian and boat friendly boardwalk around the existing RSL Club to join existing river front walks. 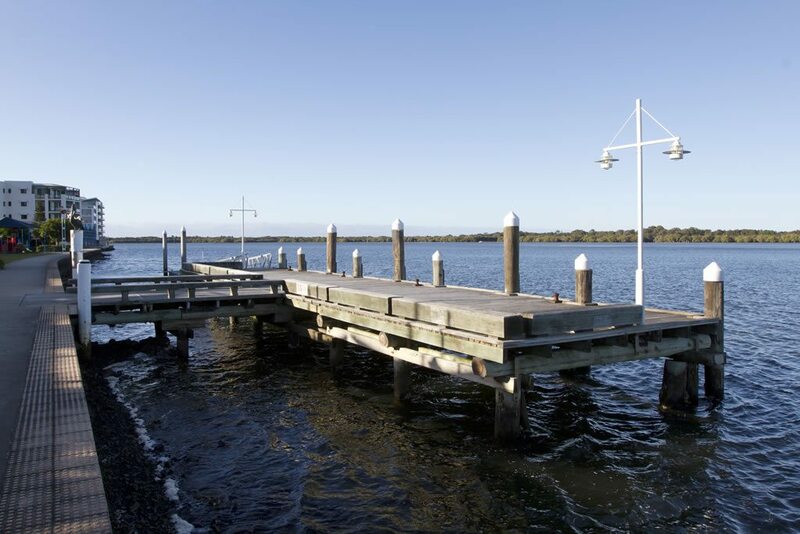 The key challenges we could see for this project were exposed wave climate and flood impacts. 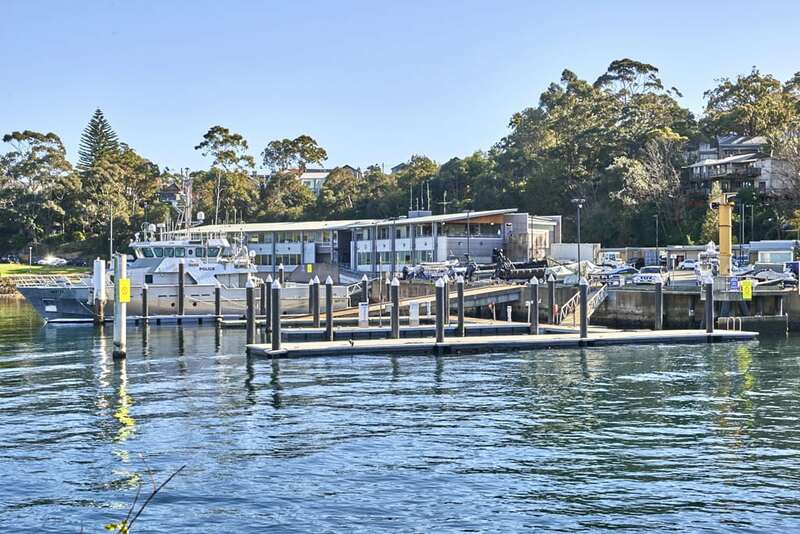 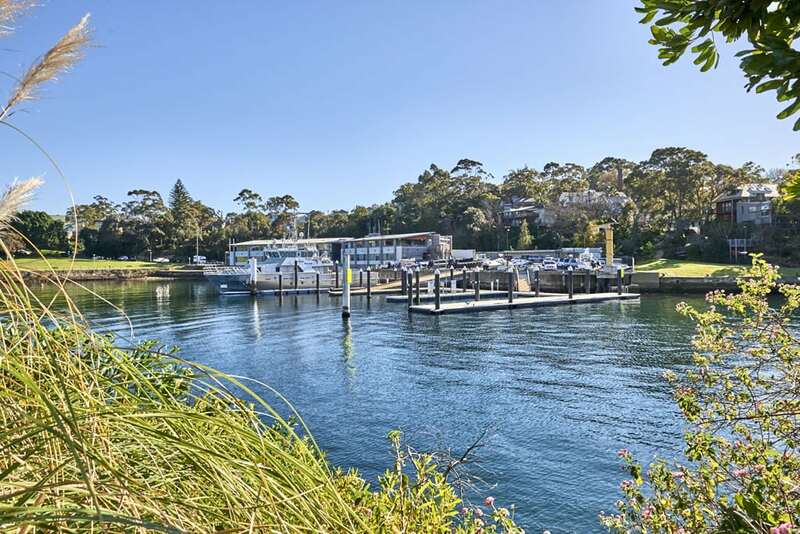 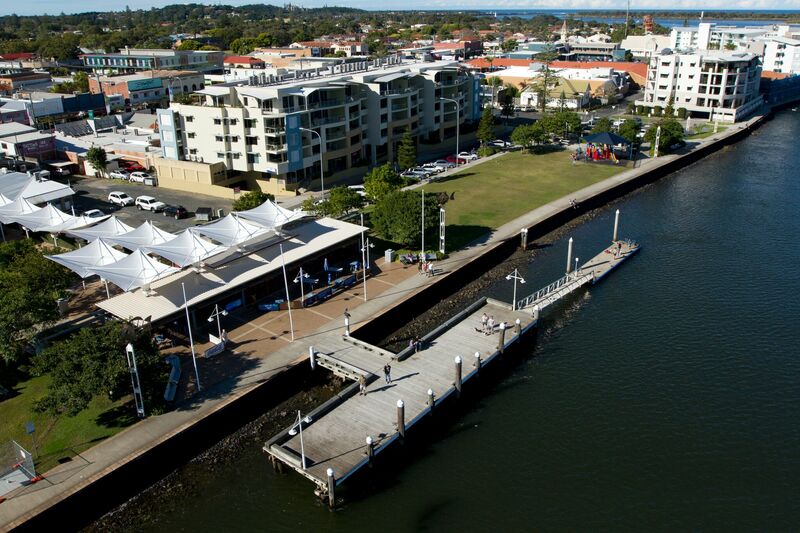 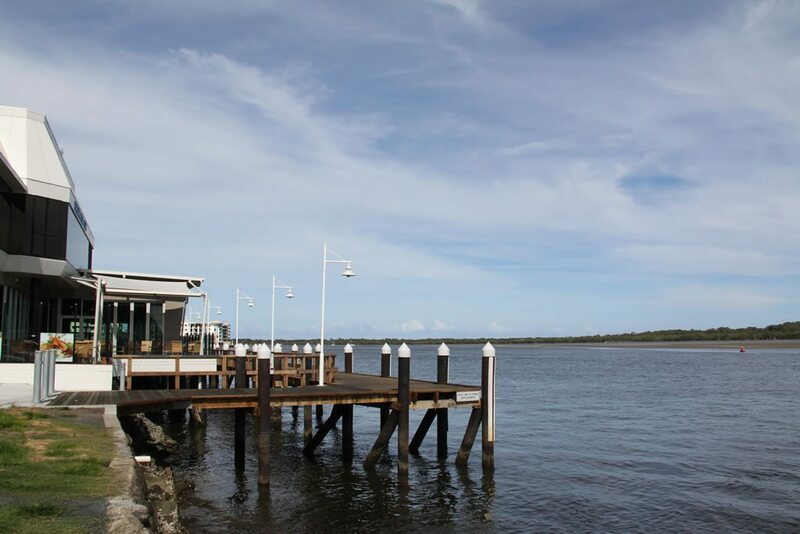 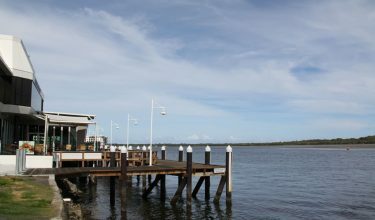 Providing a walking, boating and recreational facility that would cater for all members of the community. 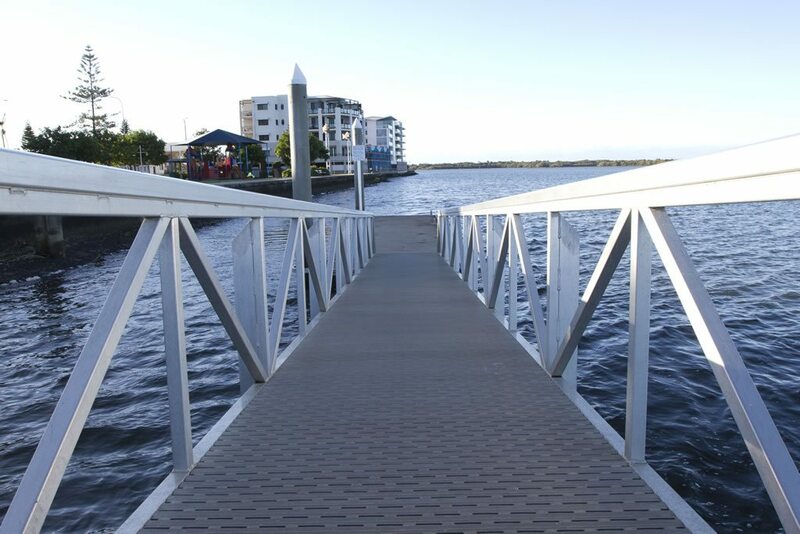 We overcame these challenges by reviewing design options, working with Council and the community to develop a fixed timber boardwalk solution. 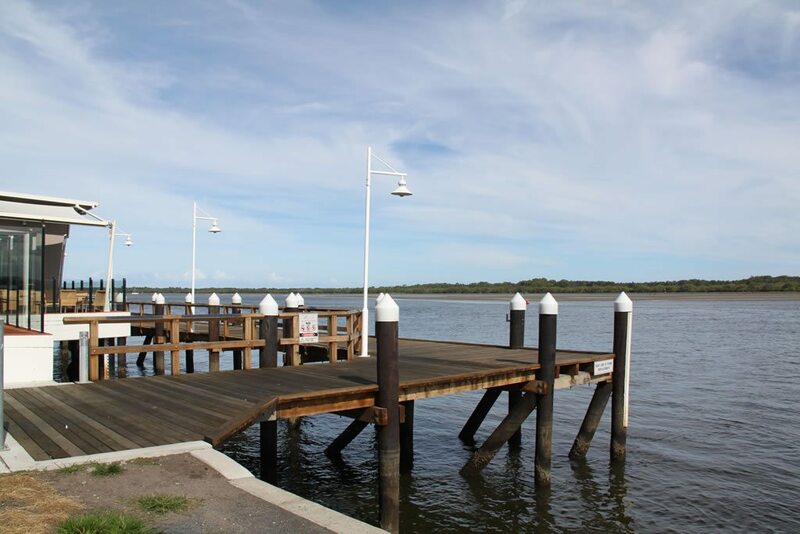 The key features/points of difference to mention of the project are multi user requirements, operational and maintenance requirements, maritime appearance to suit the site and site history. 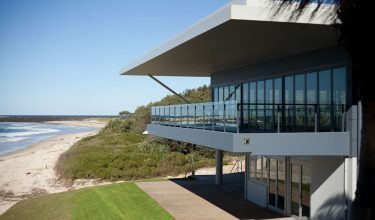 Ardill Payne & Partners were responsible for the Maritime and Structural Engineering as well as the Project Management for the project. 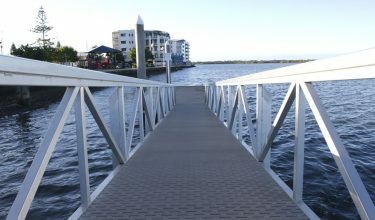 The budget for the project was $1m. 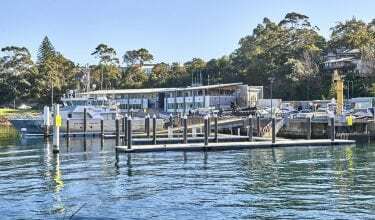 There were many aspects to this project we needed to be aware of including that there were different berthing requirements, a sloping sea bed, and minimising long term maintenance. 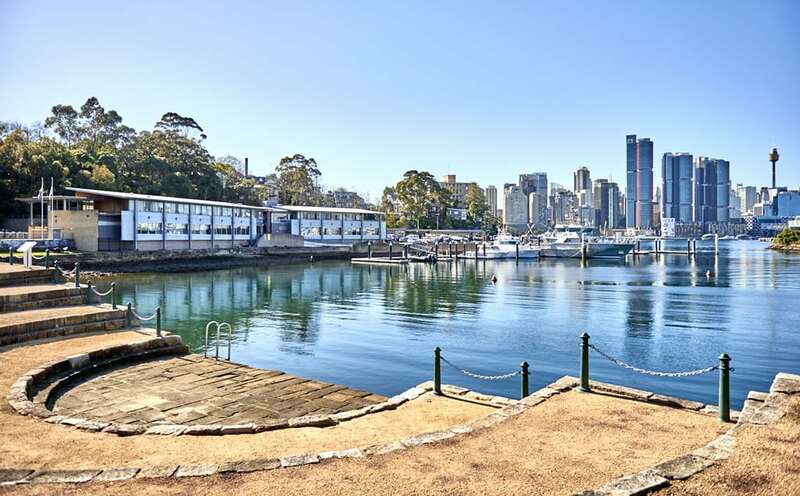 The key challenges we could see for this project were different berthing requirements, a sloping sea bed, and minimising long term maintenance. 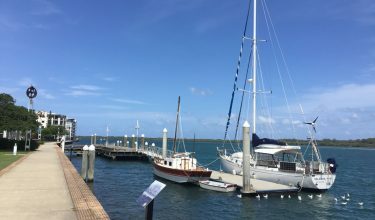 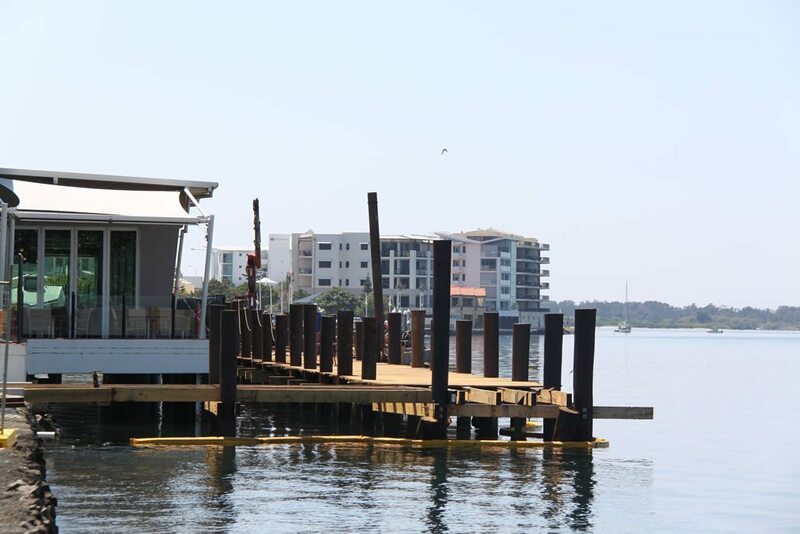 The key features/points of difference to mention of the project are, the dual berthing system, and the overall value for money, low maintenance cost wharf that we achieved. 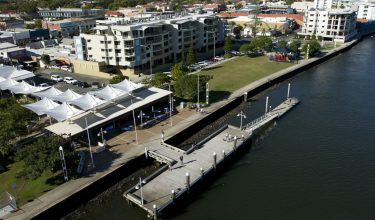 Ardill Payne & Partners were responsible for the Structural Design of the wharf. 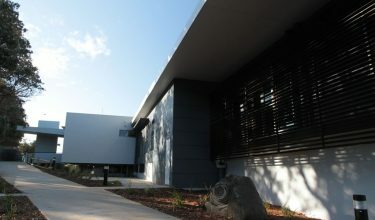 The project was completed in one and a half years. 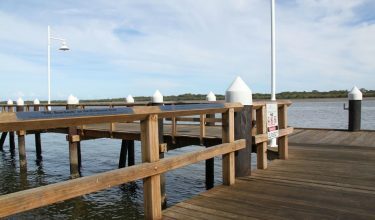 The budget for the project was $700,000. 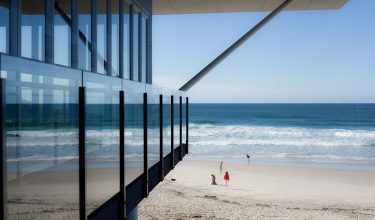 The Surf Clubhouse was designed inside the surf impact zone and required large bored piles through varying sand and rock strata to the founding level. 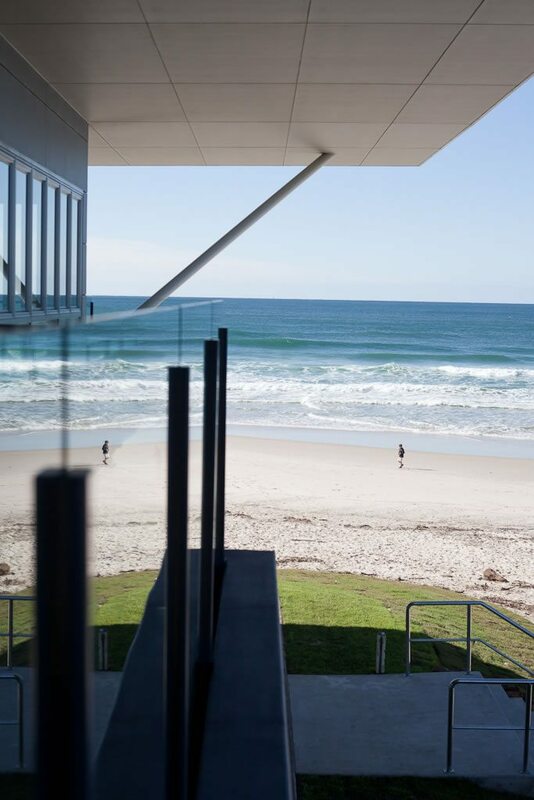 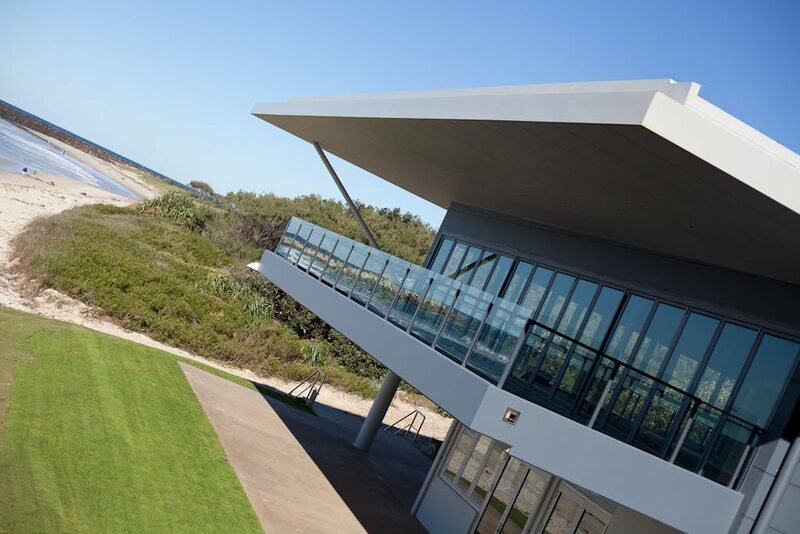 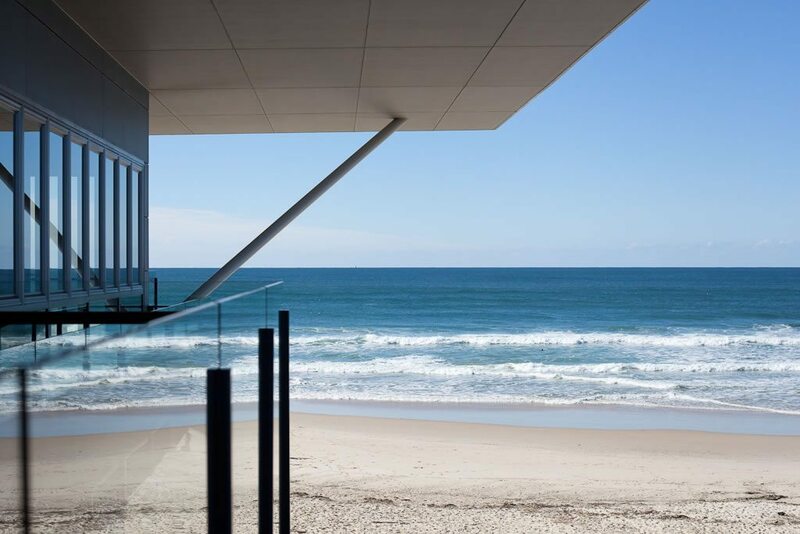 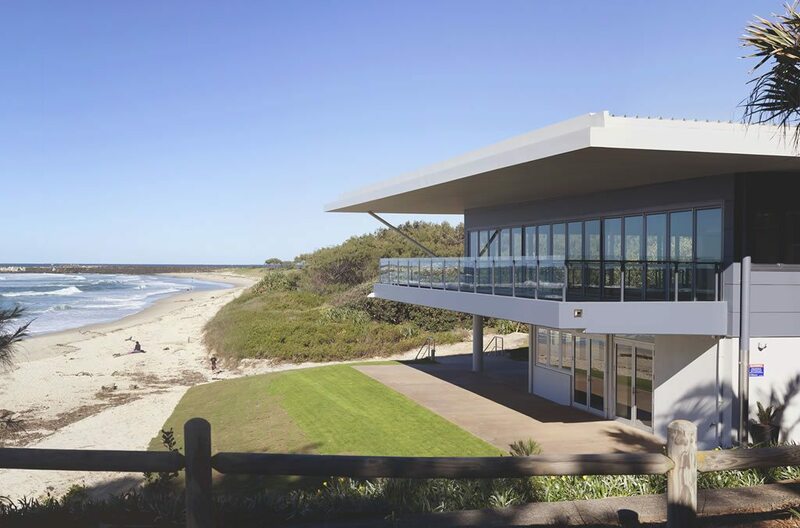 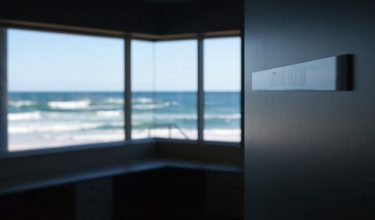 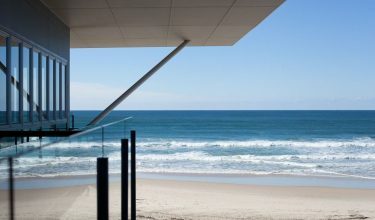 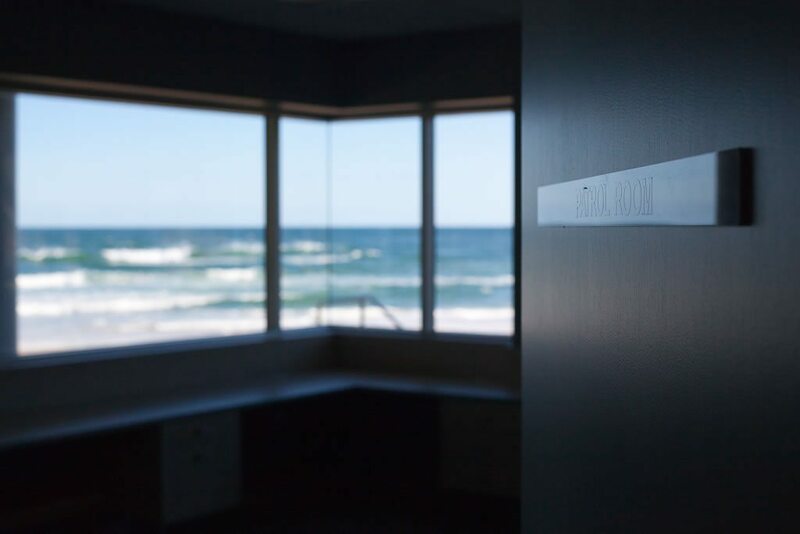 The client came to us wanting Integrated Project Management and Engineering Design to create a low maintenance community building on a dune front location that maximised the outstanding views, and provided a broad range of community services all to a fixed budget. 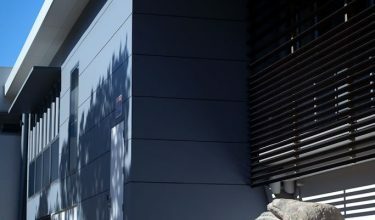 The key challenges we could see for this project were co-ordination of building uses with architectural intent and opportunities with materials selection to limit maintenance. 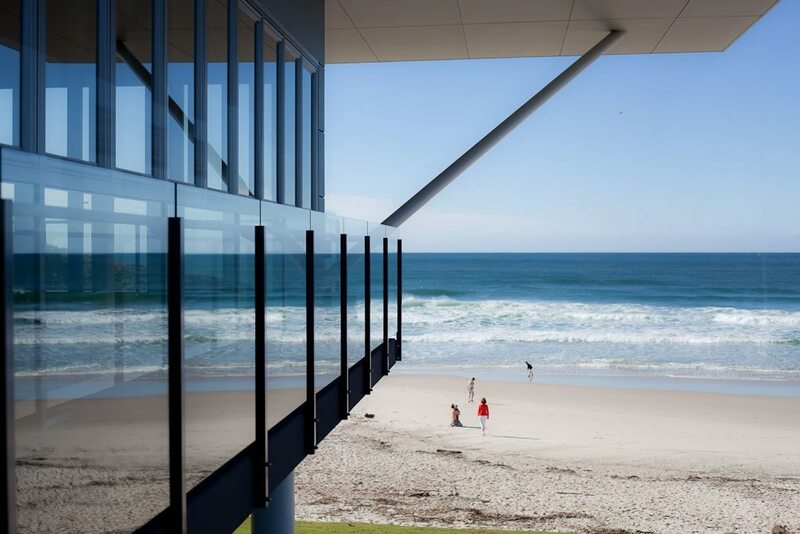 The building also had to be designed in a coastal environment exposed to wave action with tight budget constraints. 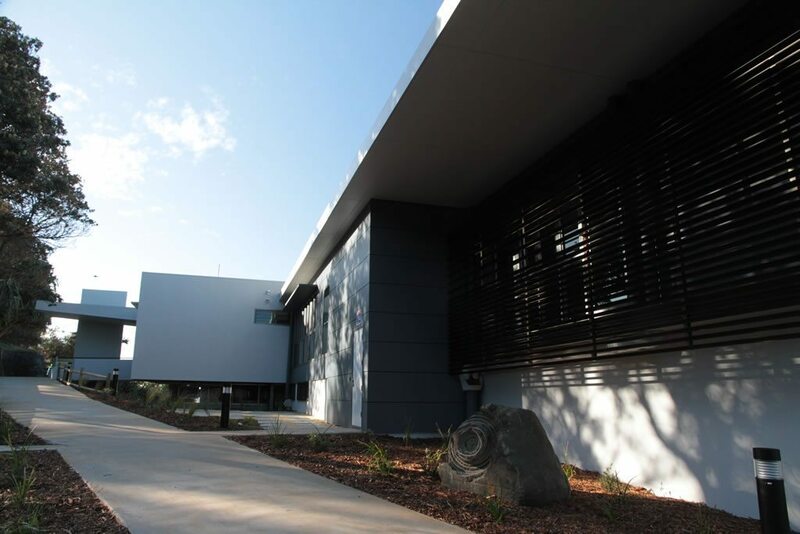 We overcame these challenges by design and materials design iterations, with close review by quantity, Surveyor and Foundation Contractors to identify where costs could be saved and still achieve the operational and design brief. 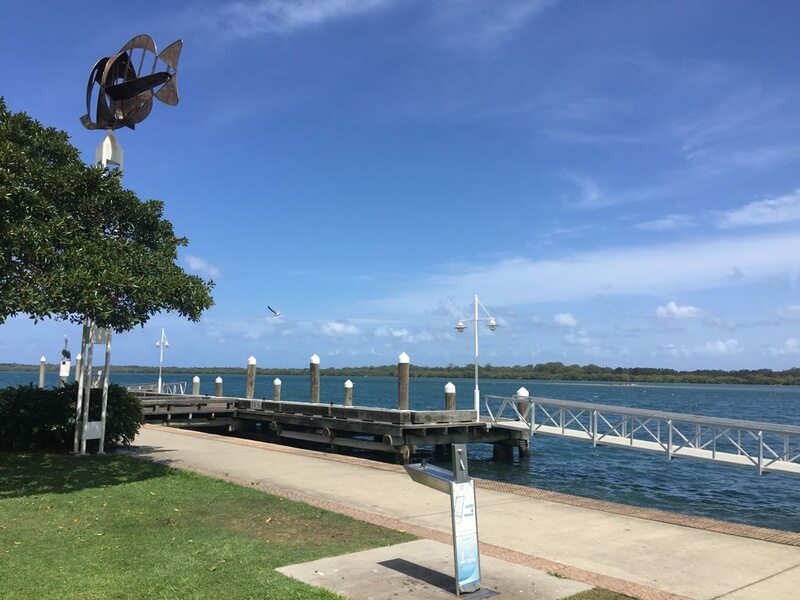 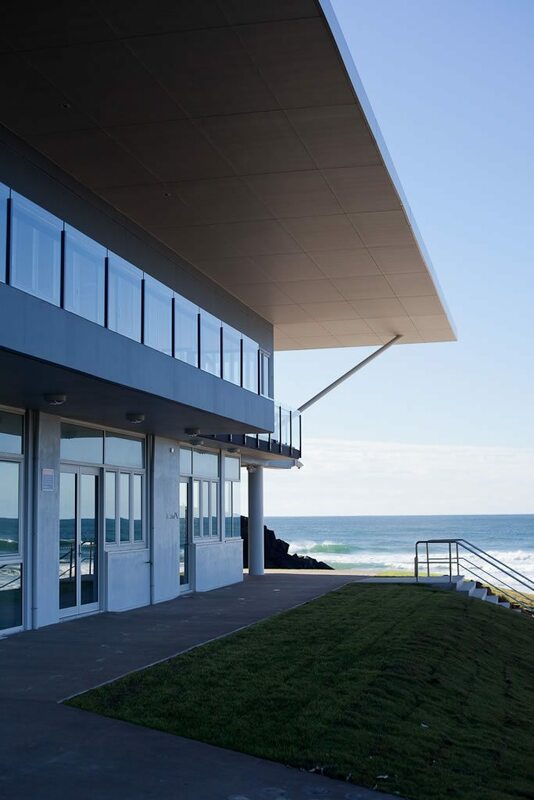 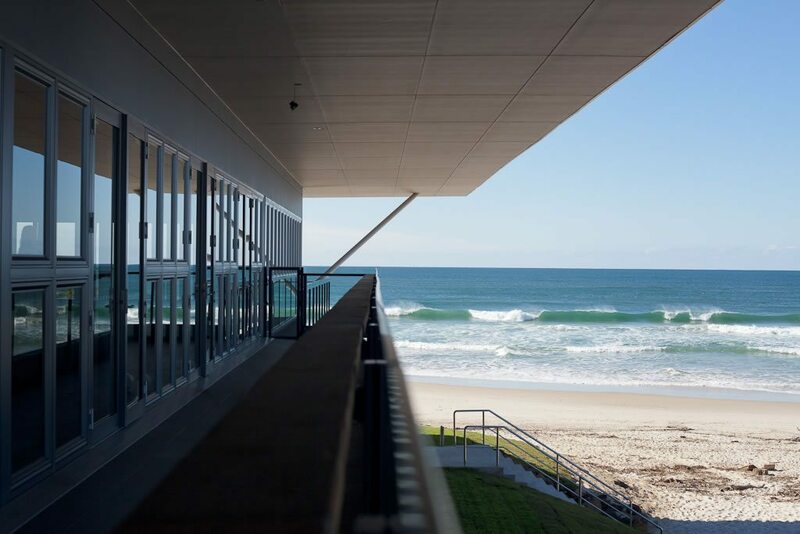 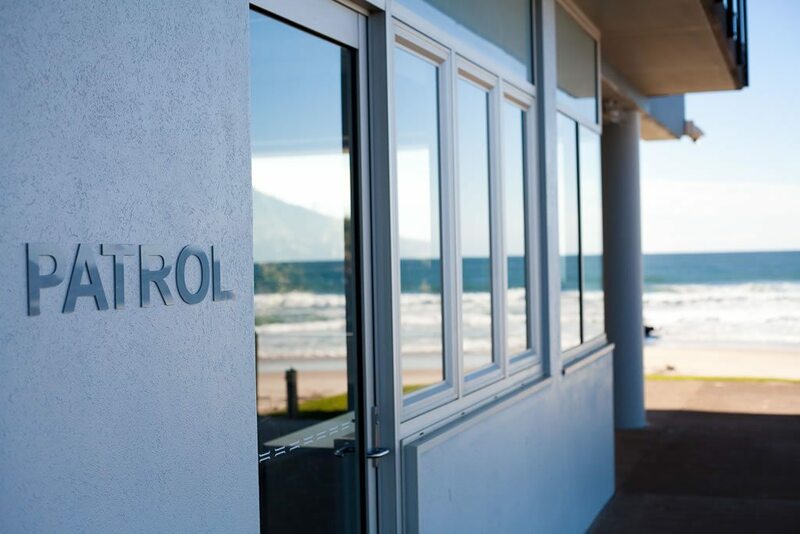 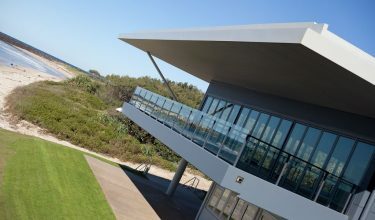 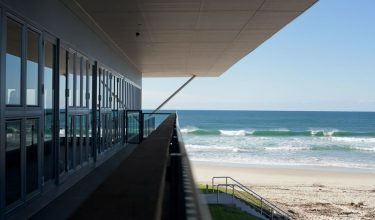 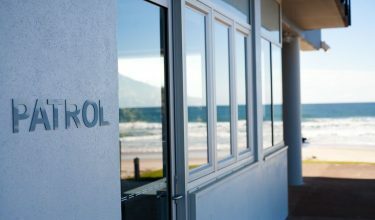 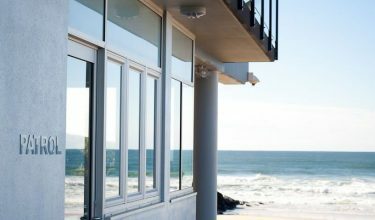 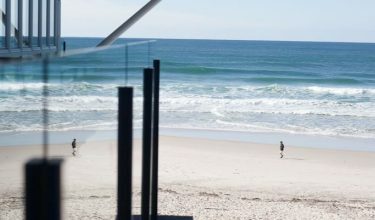 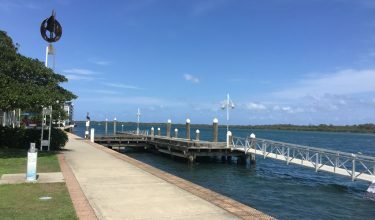 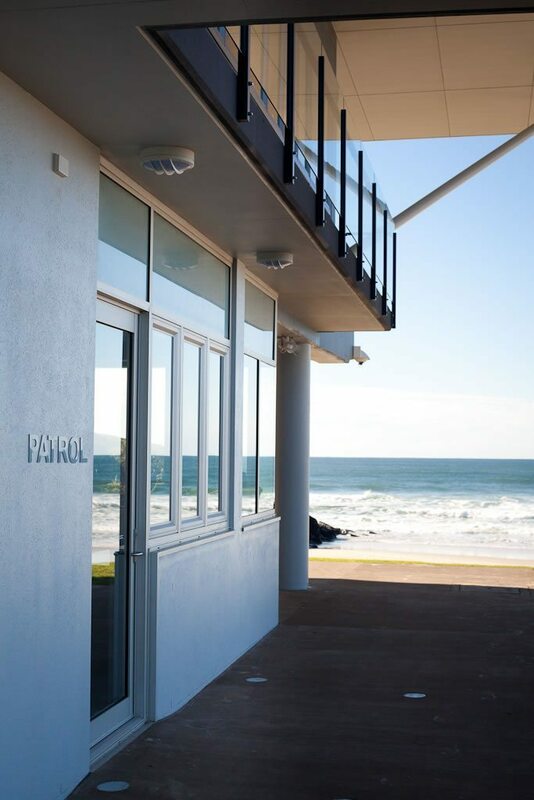 The key features/points of difference to mention of the project are the coastal environment materials selection, building design for wave impacts, variety of building users (surf club, function centre, café), and to build to program and budget. 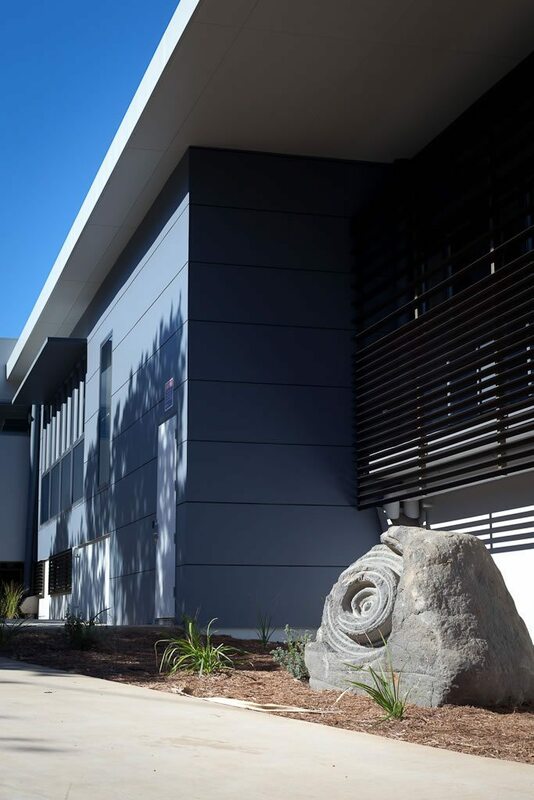 As Project Managers, Ardill Payne & Partners were responsible for the design development, detailed structural and civil design, DA and tender documentation, contract administration and construction supervision and certification. 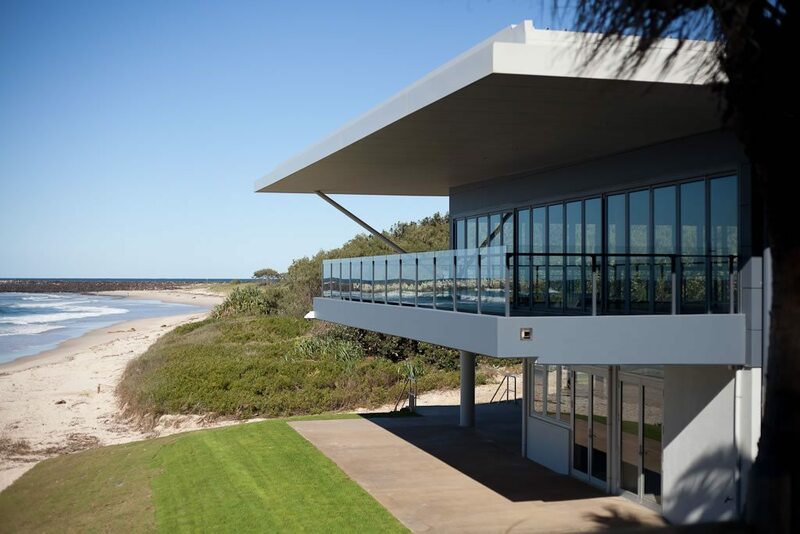 The Clubhouse was built to a tight timeframe, delivered on time and on budget. 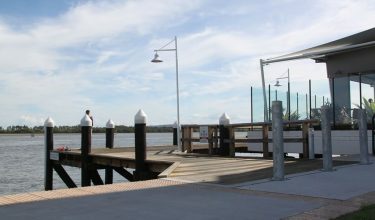 The budget for the project was $4.5m.